Held over nine days at the Landmark Cinemas 9 in City Centre, the Edmonton Jewish Film Festival is a place where movie lovers can gather to experience movies as they were meant to be experienced: on the big screen! Moreover, the EJFF strives to be a place where a community of movie fans of all ages can share their love of movies with each other, make new friends and see films as they are seldom seen today. 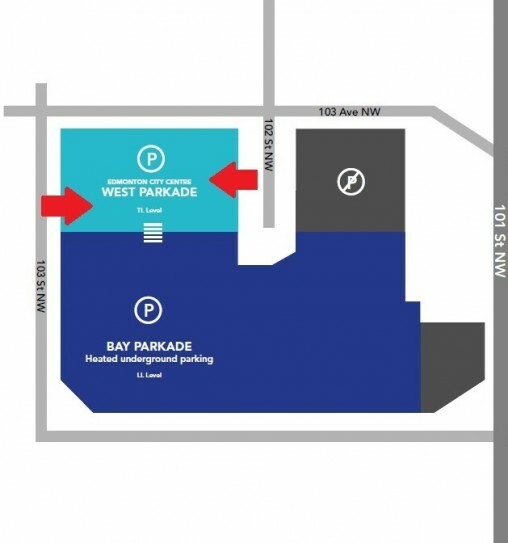 Parking $5.00 in the Edmonton City Centre West Parkade. Present your ticket stub at the exit.